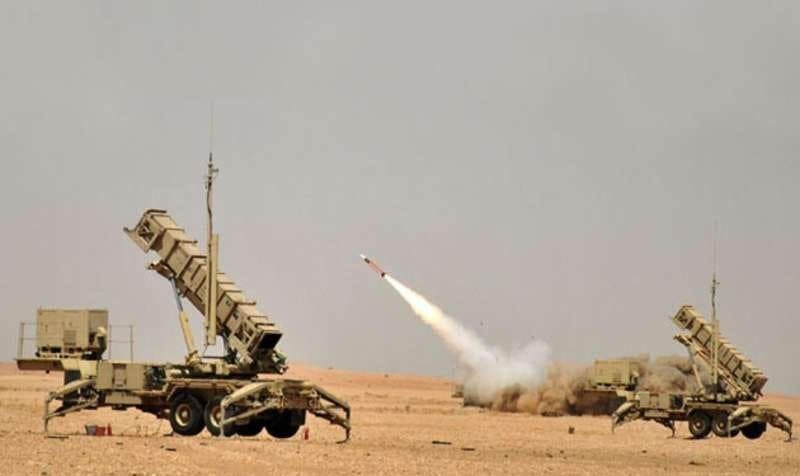 The Saudi Royal Air Defense Force destroyed using Patriot system, on Friday evening, a ballistic missile fired by the Houthi militia towards Jazan area . Saudi Arabian Air Defense forces had also intercepted a ballistic missile over Jazan fired by the Houthi militia on Thursday. Colonel Turki al-Maliki, said that on Thursday evening, the air defense forces of the Arab Coalition detected the launch of a ballistic missile by the Iran-backed Houthi militia from within Yemen (Saada province) and heading towards the Saudi Arabian territory, reported Saudi Press Agency. Colonel Maliki said that the missile was directed towards the city of Jazan and was deliberately launched to target civilian and populated areas. 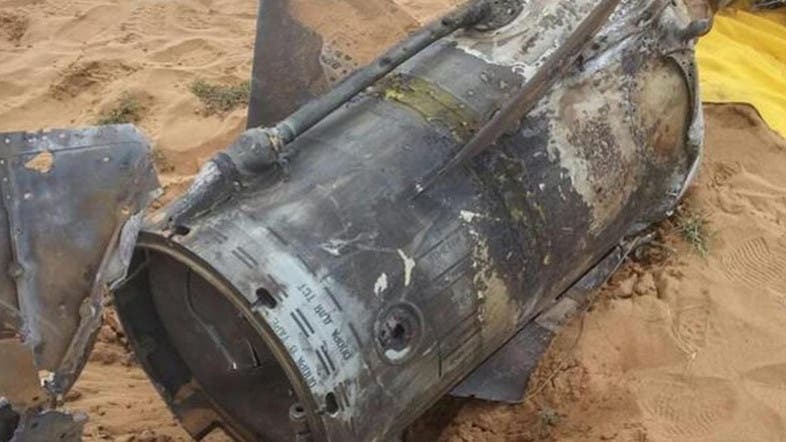 The Royal Saudi Air Defense Forces were able to intercept it and that the missile fragments scattered over a residential neighborhood without causing harm. Maliki said that this hostile action by the Houthi militia supported by Iran proves the continued involvement of the Iranian regime and its support of the armed militia with qualitative capabilities in clear and explicit violation of UN resolutions 2216 and 2231. This aggression is meant to threaten the security of Saudi Arabia and regional and international security, adding that the firing of ballistic missiles towards densely populated cities and villages is contrary to international humanitarian law. On Wednesday, the Saudi Air Defense Forces intercepted three ballistic missiles over Saudi Arabia. The Joint Command of the Arab Coalition warned the Houthi terrorist militia of using these capabilities against civilians and populated areas, as well as vital and industrial installations. The warning stated that the terrorist militia leaders and perpetrators, and those behind them should consider the consequences of their actions.